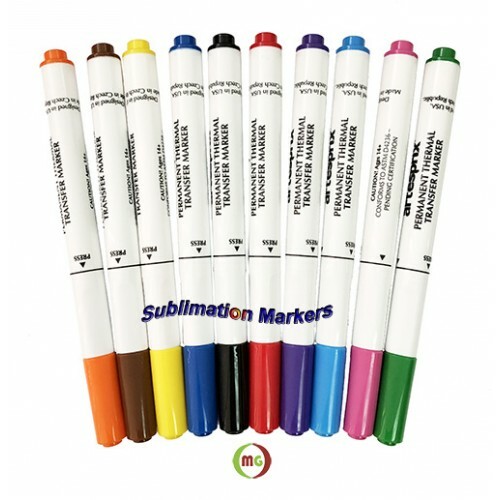 The Sublimation (Permanent Thermal Transfer) Markers is Transfer Drawings from Plain Paper to White or Light Colored Polyester Fabric or Polyester Coated Materials! Use the markers to create your artwork on plain paper. The final product is a mirror image so any text must be reversed (a stencil may be helpful). The final transferred image will appear brighter than it does on paper. Note: Be sure to protect your drawing surfaces from marker ink bleed by placing additional sheet(s) of paper underneath the original. Secure your design face down to the item you want to transfer to using thermal tape. Be sure to remove any protective film from the blank prior to transfer. Place the secured item under heat while adding firm pressure according to the recommended settings provided with the blank. 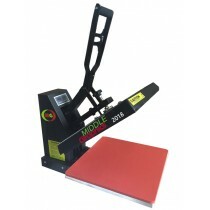 Gently remove the transfer tape and paper from the item to reveal your unique vivid design. 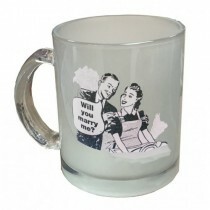 Every item you sublimate images onto may require different time and/or temperature settings. For best results, refer to transfer instructions given with the chosen blank. 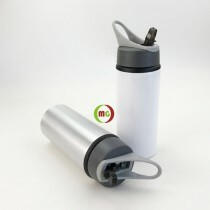 Temperatures may range between 350-400F, and transfer times may vary between 1-7 minutes. If using an iron use the highest setting with NO steam. Press firmly with the iron while moving iron slowly for 1-5 min. Do not leave your iron unattended. Oven: (For ceramics only). 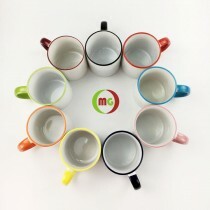 Be sure to secure image with a mug wrap. Do not leave oven unattended. KEEP OUT OF THE REACH OF CHILDREN. Not intended to be used by children. 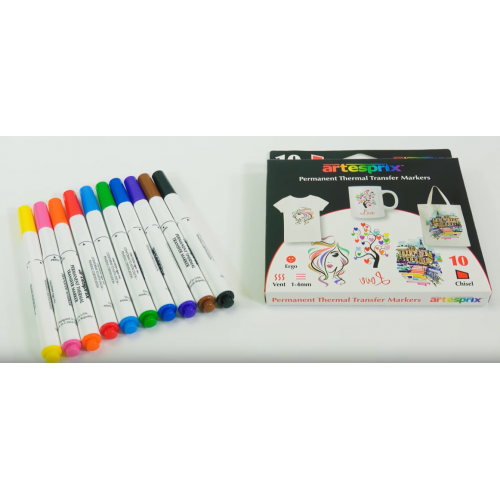 One Pack of Artesprix 10 chisel tip permanent thermal transfer markers. Nib 1-4mm, vented cap, ergonomic grip. 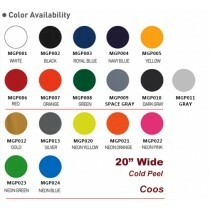 The Coos's New generation2 PU high performance quality heat transfer film HTV whic.. 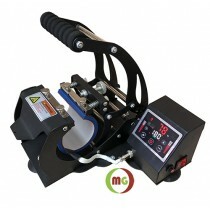 This new design mug press is equipped with fully touch screen control panel, Two balance springs are..